The Victoria General hospital is rescheduling hundreds of surgeries and cancer treatments after a power outage Wednesday. 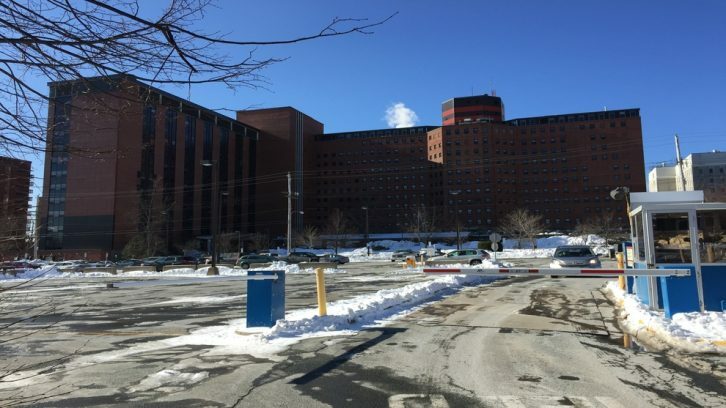 All patient procedures and surgeries at the hospital resumed Thursday, Nova Scotia Health Authority spokesperson Carla Adams said in a statement to The Signal. She said cancelled appointments will be rescheduled as soon as possible, and the time frame for new appointments will depend on patient need. Ten critically ill patients were transferred back to the VG Thursday after having been moved to the Halifax Infirmary because of the outage. The cause of the outage was determined to be a generator failure that resulted from contaminated fuel in the underground supply tank, Adams said. The contaminated tank has been drained and a temporary above-ground tank is being used in the interim. Adams said Nova Scotia Health Authority apologizes for the inconvenience to patients and their families. The Victoria General site is part of the QEII Health Sciences Centre, providing general medicine, surgeries and cancer care services. Nova Scotia is experiencing a health-care crisis with more than 50,000 people waiting for a family doctor, and some of the longest hip and knee surgery wait times in the country.